Rising R&B artist JeRonelle McGhee has released his new track, "Outta My Head" for listeners! 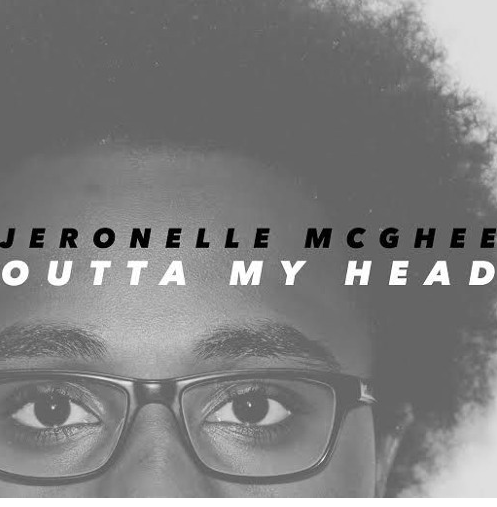 The track, written and produced by JeRonelle, highlights the struggle of moving on from past romantic relationships, something that we can all definitely relate to! You can check out more from JeRonelle on his official website, as well as YouTube and SoundCloud. You can also follow him on Facebook, Twitter, and Instagram!